Mr. Boswell joined the Firm’s Real Estate Department as a partner in 2011. 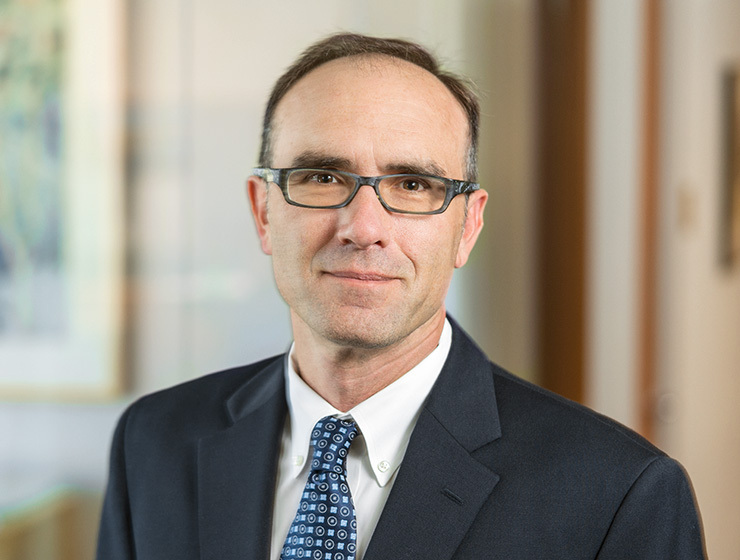 His practice is focused on commercial real estate transactions, primarily leasing on behalf of institutional landlords (including UBS Realty, Jamestown, and Divco West) as well as tenants in connection with office, industrial, retail, and biotechnology uses. He has extensive experience handling lease workouts and restructurings. Mr. Boswell also provides counsel to property owners regarding brokerage agreements, management/service contracts and other operational issues. Prior to joining the firm, Mr. Boswell was a real estate partner at Morrison & Foerster and an associate with the real estate group at Cooley LLP.